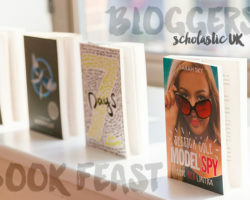 Good Food, Great Books – Thanks, Scholastic! Quick! Hurry Up and Finish Those ARCs! Have Physical ARCs Lost Their Appeal? Can/Should You Request Finished Copies of Books?